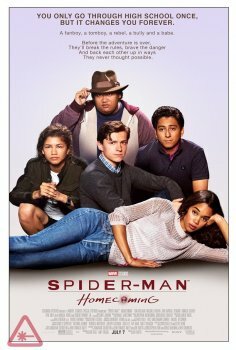 Spider-Man: Homecoming - Available as a download or stream? 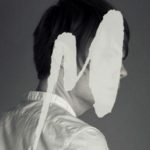 As any observer of the corporate side of superhero cinema can tell you, the title of Jon Watts' Spiderman: Homecoming doesn't only refer to its hero's status as a 15-year-old dealing with all the usual high-school concerns. It also celebrates an intellectual-property marriage, in which Spidey, the greatest creation of the ink-and-paper Marvel Comics Empire, finally enters Marvel's big-screen "Cinematic Universe," hitherto dominated by Avengers like Captain America and Thor. 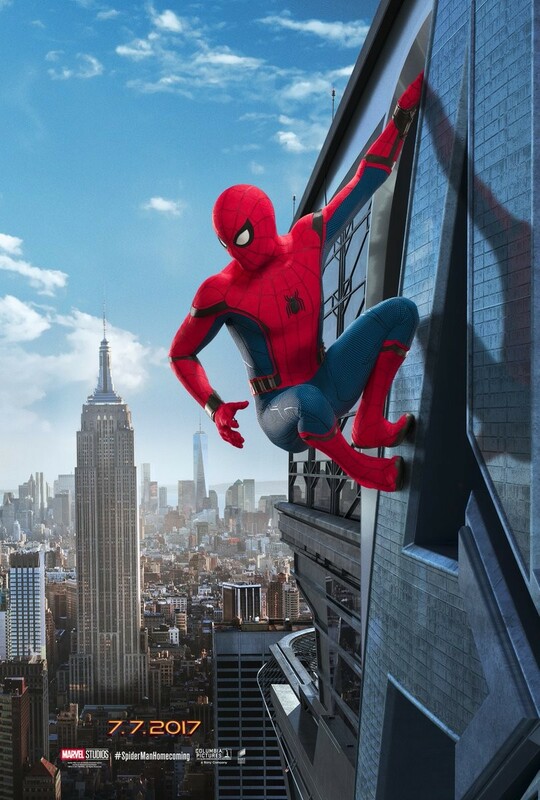 Spider-Man: Homecoming is a 2017 superhero film based on the Marvel Comics superhero Spider-Man. It is a reboot of the Spider-Man franchise, a sequel to Captain America: Civil War and the sixteenth installment in the Marvel Cinematic Universe, while also being the fourth installment of Phase Three. 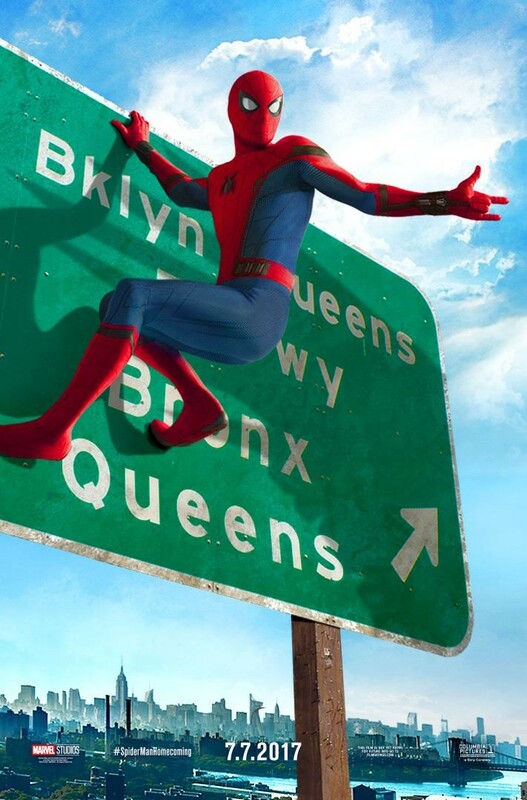 The film is directed by Jon Watts and stars Tom Holland as Spider-Man, Michael Keaton as Vulture, Jon Favreau as Happy Hogan, Zendaya as Michelle Jones, Marisa Tomei as May Parker, Robert Downey, Jr. as Iron Man, Gwyneth Paltrow as Pepper Potts, joined by Jacob Batalon as Ned Leeds, Laura Harrier as Liz Toomes, Logan Marshall-Green as Jackson Brice, Bokeem Woodbine as Herman Schultz, Donald Glover as Prowler and Michael Chernus as Tinkerer. 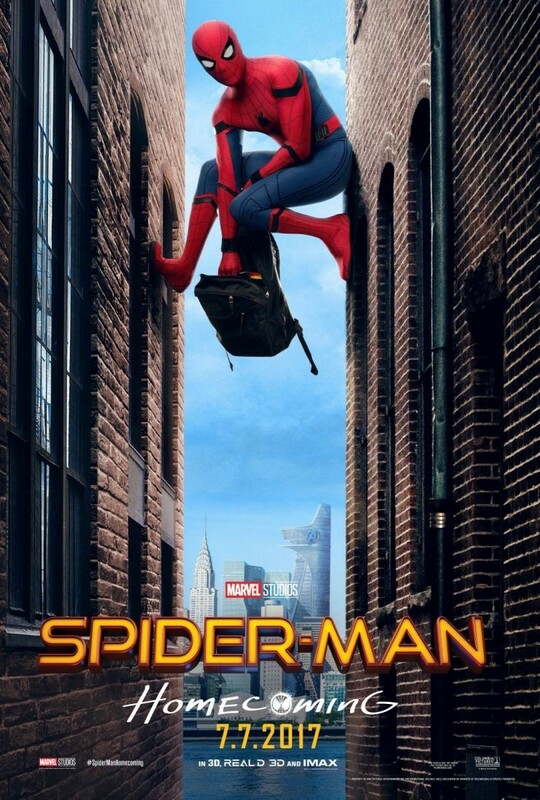 This latest reboot of the webslinger narrative casts Tom Holland as an irrepressible 15-year-old Peter Parker. As eager to please as a puppy, his taste of Avengers action (a cameo at the end of Captain America: Civil War) has left him hungry to right wrongs. So far, more Spider-Boy than man, his ventures have been low-key and the rewards minor (a churro from a nice Dominican lady he helped across the road). But then he stumbles across a crime scene beefed up with some serious alien-sourced weapons tech. And he finds himself on the radar of scissor-winged scavenger the Vulture (Michael Keaton). Meanwhile, in the real world, he struggles with teen angst, high-school social standing and a bruising crush on Liz (Laura Harrier), the unobtainable debate-club beauty. Previous Spider-Man movies (for you non-geeks out there) were Columbia Pictures offerings with no Marvel Studios overlap, much as the X-Men franchise is controlled by 20th Century Fox. And if Homecoming is any clue, one can assume that any Marvel Studios exec getting access to those famous mutants would immediately start wondering if Wolverine would be fiercer with a little Hulk blood in him, or if Professor X might enjoy getting out of that wheelchair with the help of one of Tony Stark's surplus exoskeletons. Spider-Man crosses paths with the Vulture's crew just as he understands the potential of the suit Stark gave him. Turns out that Stark has enabled a "training wheels protocol," setting most of its more powerful features off-limits until Peter is more experienced. But no mere genius-billionaire-inventor-superhero could be expected to craft tech impervious to a high-school sophomore. Within minutes of discovering this protocol, Peter and Ned have unlocked it. Following the release of the film's trailer in December 2016, Sony Pictures Studios scheduled a sequel for release on July 5, 2019. A second official trailer was released on March 28th, 2017 and the final trailer was released on May 24th, 2017. It’s on VOD September 26th.